The lunch meetup was set for 12:15 where a small group of exuberant travelers gathers outside the ms Eurodam’s Dining Room. Hugs are exchanged as are pictures and stories from the previous day’s shore excursions. I’ve joined some of the solo travelers (those who came alone or without a spouse on the In Touch Ministries Alaska Cruise) to find out what their experience has been so far. I had wondered what type of atmosphere I might encounter amongst people who barely know one another. But I’m relieved to feel included in a warm reunion of old friends. The group begins to tell me how they were first introduced at a lunch arranged for them by Inspiration on the first full day of the cruise. Since then, they have kept an eye out for each other and shared as many meals as possible. Sitting to my right is Etlyn from Boston who has followed the ministry of Charles Stanley for years. She first heard him on the radio while at work and wondered how this man she had never met could address issues in her life with such laser-like accuracy. She found herself so convicted at times, she would cry at her desk. “So, no one had any apprehensions about coming on the cruise without a partner?” I ask. “Not this cruise!” is the unanimous reply. As the lunch concludes and we disperse to afternoon events, I feel refreshed and enlivened. After witnessing such a profound sense of togetherness, I’m not sure the term “solo travelers” really applies. 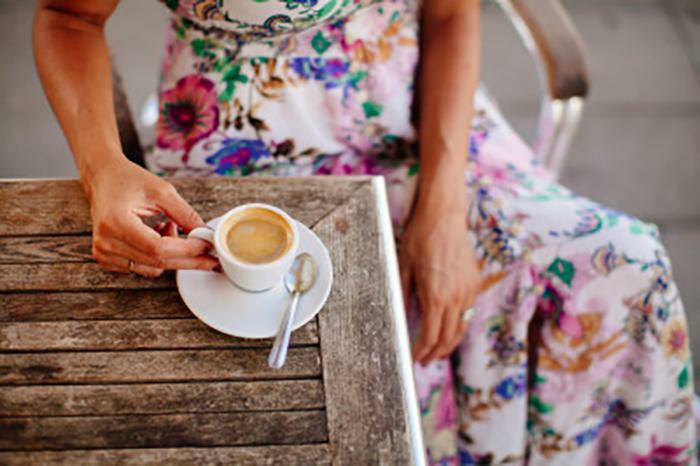 Being single myself, I had wondered if I might find it difficult to mingle with the other passengers, since they were predominantly married couples. In fact, I found the opposite. Everyone I met was very open and eager to get into great conversations, and my entire cruise was full of enriching moments with fellow Believers. Gayle, a first-time cruiser like myself, had a wonderful time in spite of her husband not being able to join her. “I loved everything about it. Even the quiet times in my cabin, just reflecting and looking out over the water.” She also used the cruise as an opportunity to reunite with old college friends she hadn’t seen in years. How about you? Are you considering joining a Christian cruise or tour as a solo traveler? I hope these stories (and countless like them) give you the courage to do so. The world awaits! And you’re sure to be in good company. 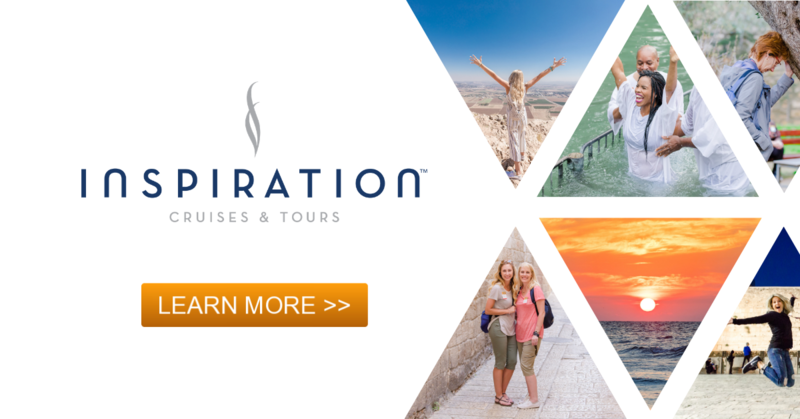 Learn More About Inspiration Cruises & Tours Today!